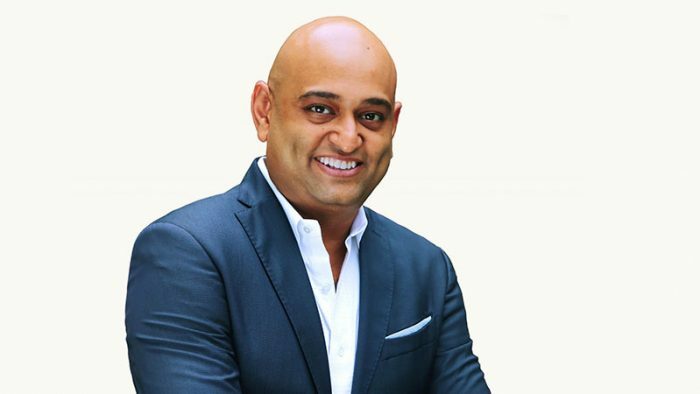 LinkedIn today announced the appointment of Mahesh Narayanan as Country Manager for India, effective January 7, 2019. “I am grateful for the opportunity to further LinkedIn’s vision and mission in an important market that is rapidly digitizing. LinkedIn has created a meaningful impact on the professional lives of millions of people, myself included, and I am excited to work with the team to deliver even more value to members and customers,” said Mahesh Narayanan, Country Manager – India, LinkedIn.